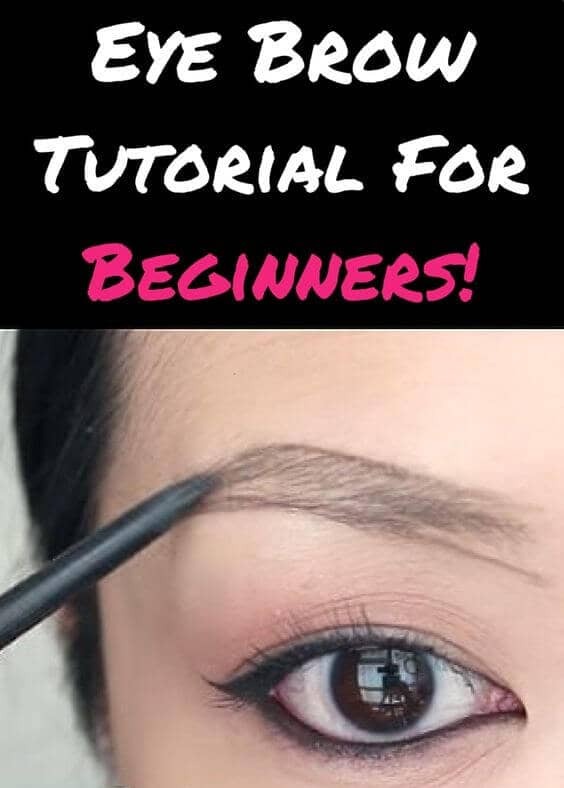 Full brows have been in fashion for a couple years, and it doesn’t look like this beauty trend is going to pass any time soon. 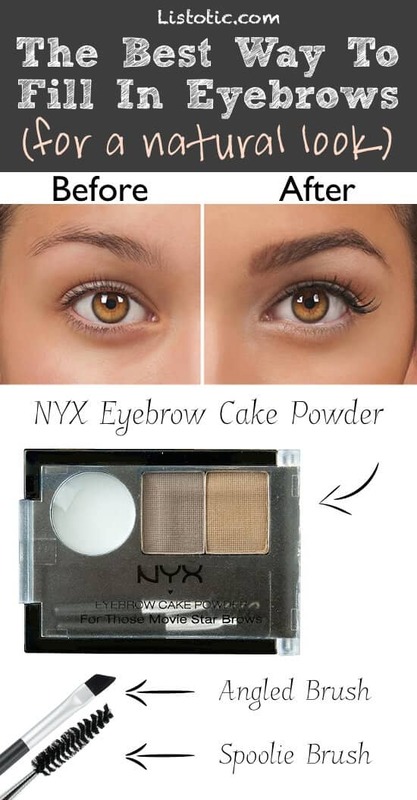 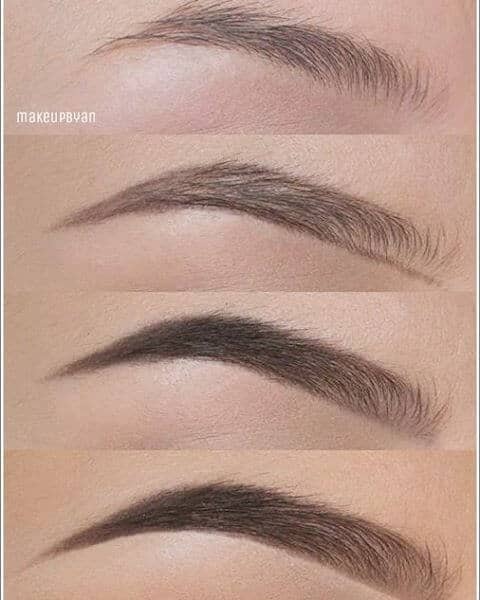 Whether your brows are naturally fair or thin, or you overdid it with the wax, the right makeup can bridge the gap. 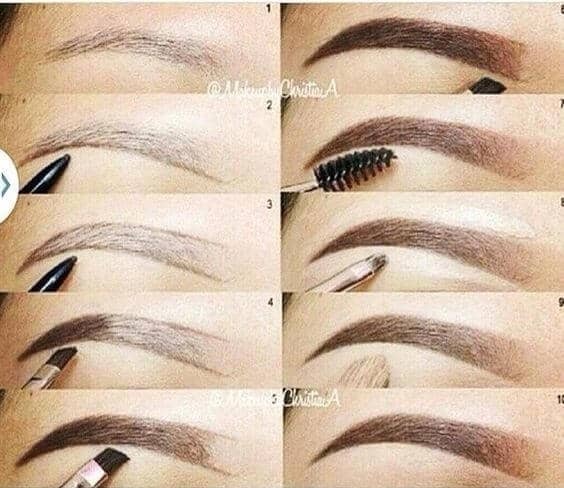 Get Brooke Shields’ glorious 1980s brows. 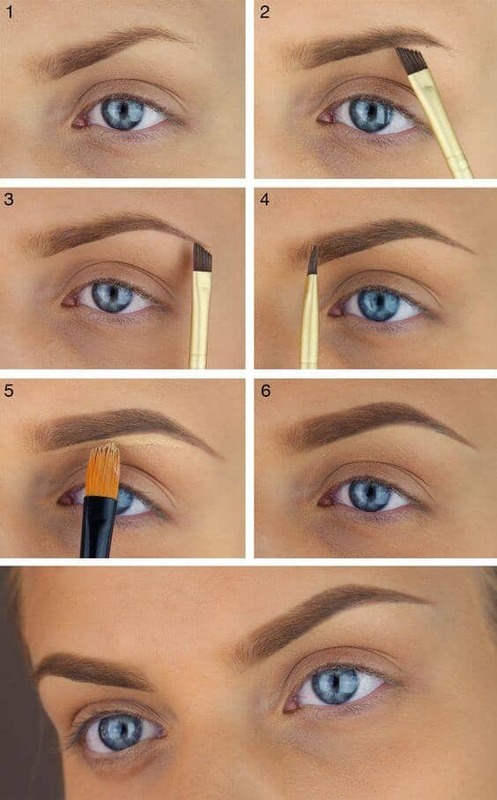 Or cop Cara Delevingne’s iconic high-fashion power brows. 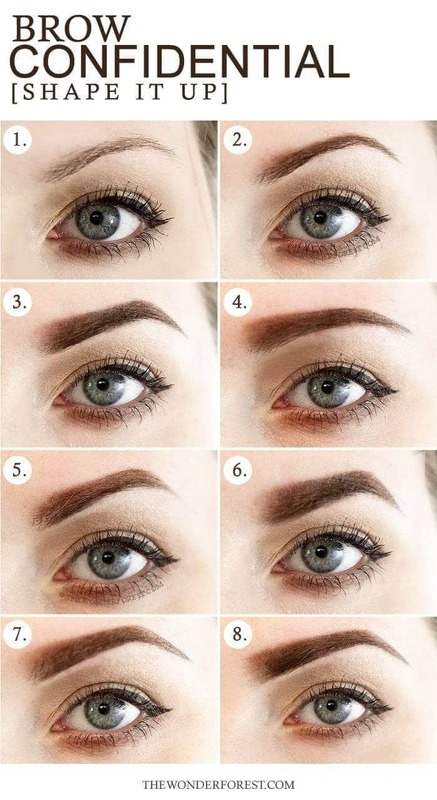 Our list of step-by-step eyebrows tutorials makes getting the ideal shape, color and volume possible for even makeup amateurs. 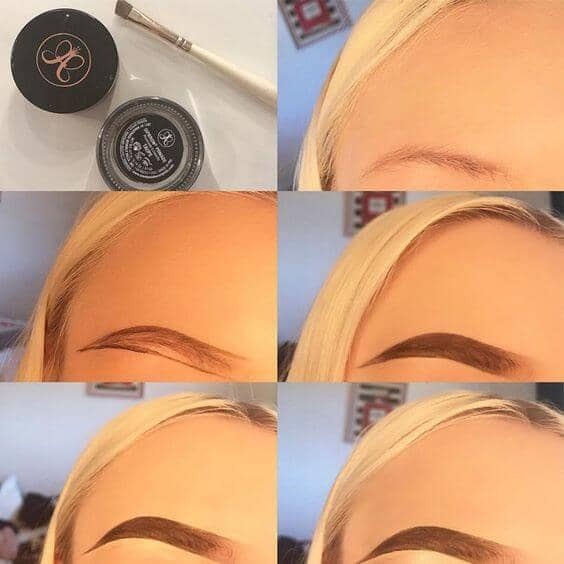 Sometimes text-only tutorials can be hard to follow when you’re doing something as intricate as applying makeup. 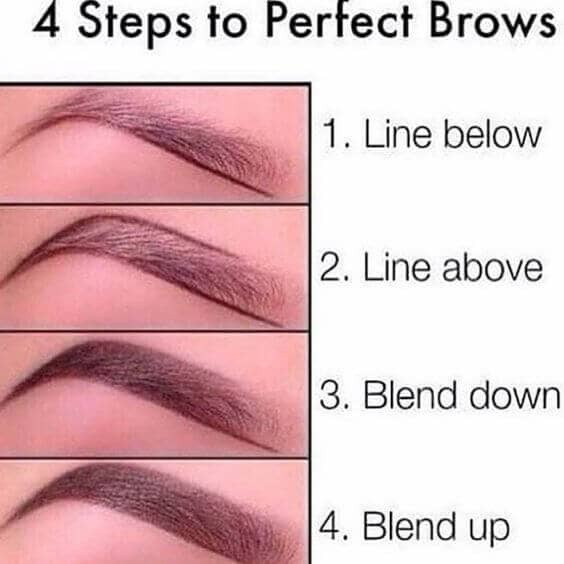 On the other hand, with a video tutorial you’re constantly having to rewind to rewatch every step as you attempt it. 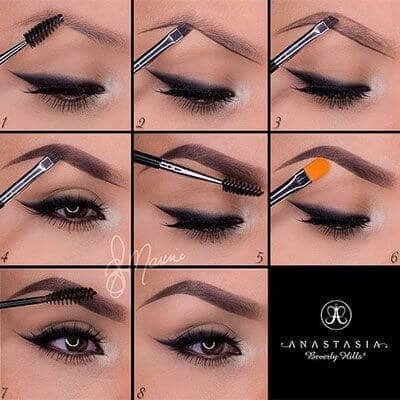 Our photo tutorials offer clear illustrations and a straightforward way to follow along, making eyebrow makeup application as simple as a paint-by-the-numbers. 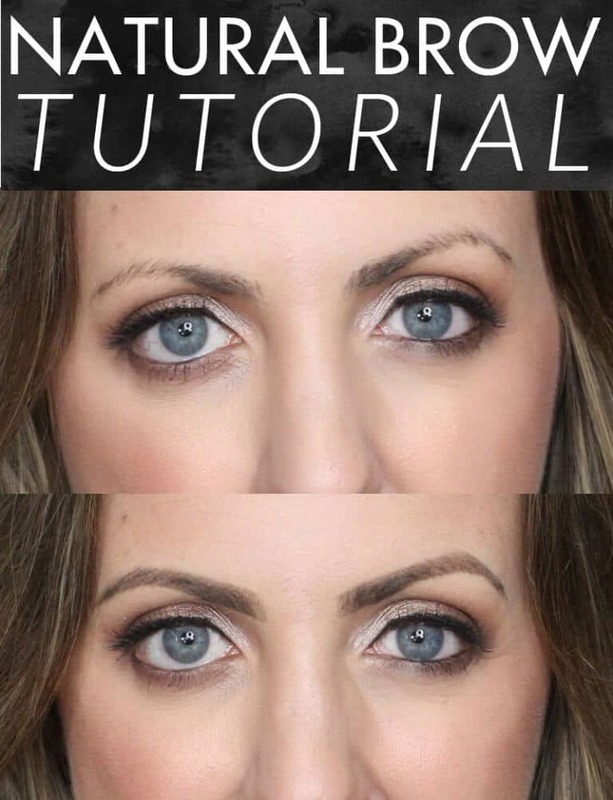 You’ve no doubt seen bad eyebrow shaping before. 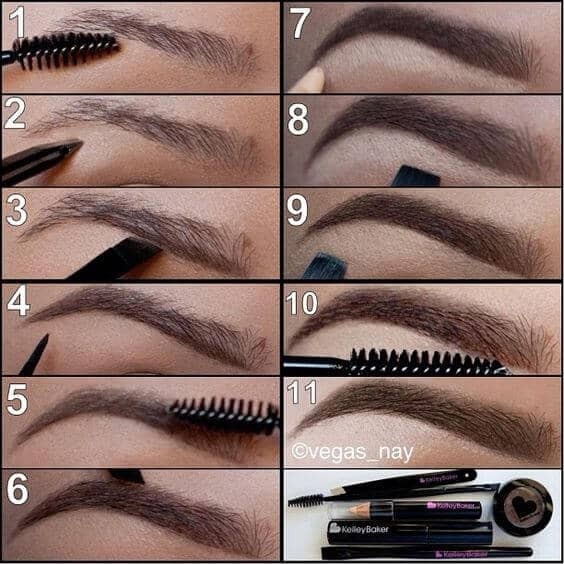 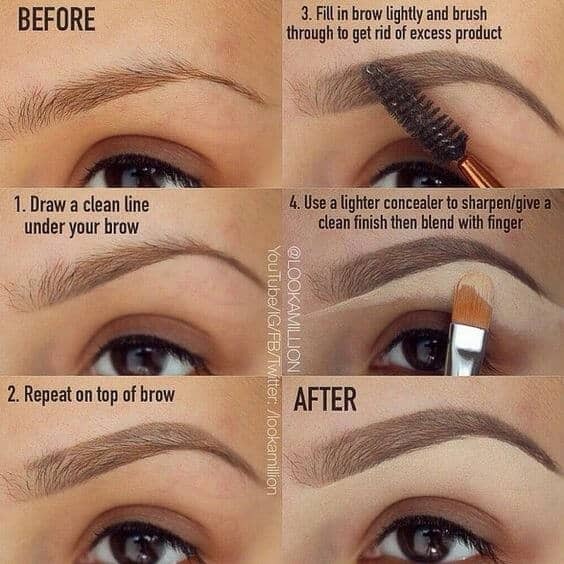 It’s all too easy to create off-color or uneven brows. 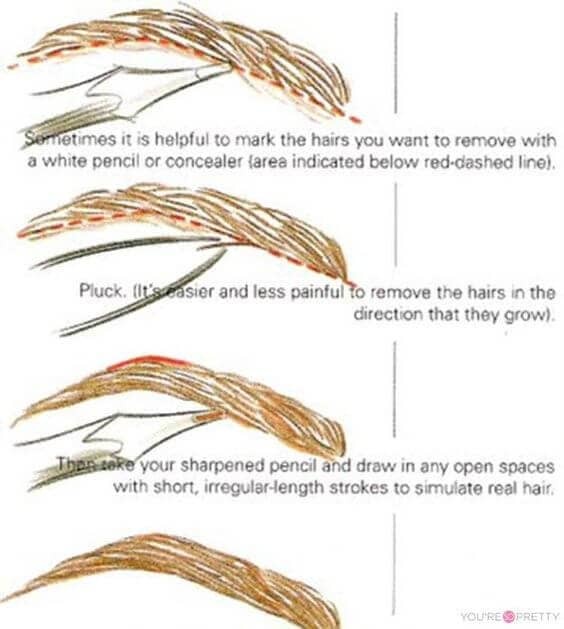 Don’t become a wacky eyebrow meme! 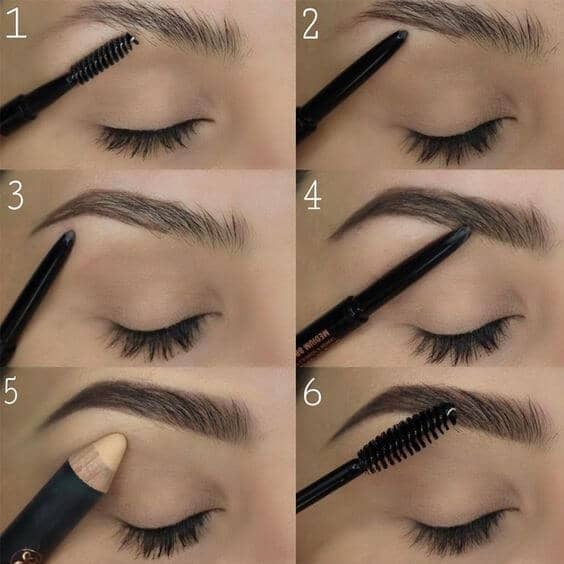 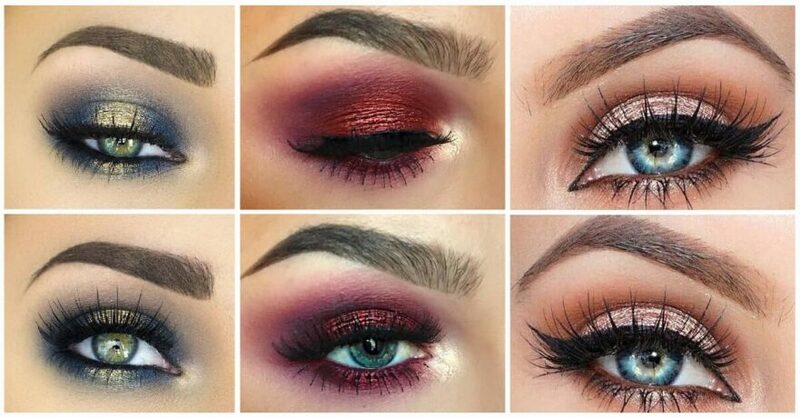 With our gallery of eyebrow tutorials, you can avoid these common makeup mistakes. 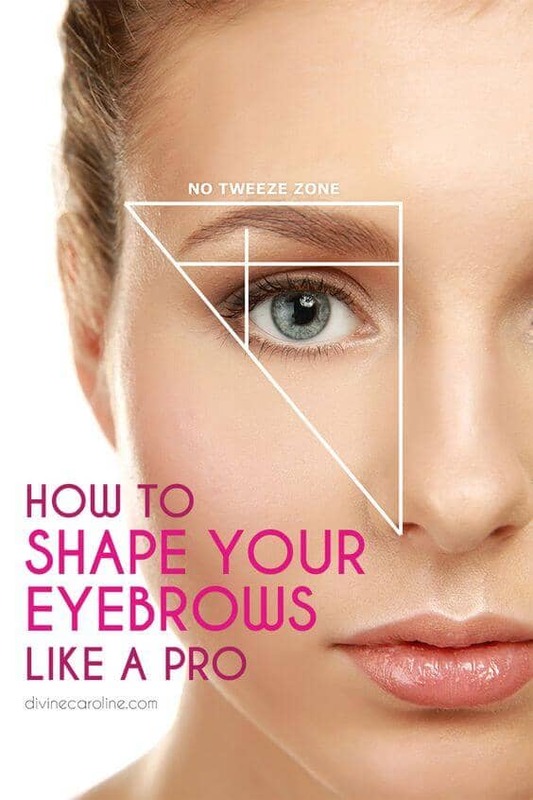 We offer you 25 different ways that you can thicken and shape your brows, giving you perfect arches every time.